As part of Davis & Hodgdon's multi-year signature partnership with Generator Makerspace in Burlington, we are thrilled to announce the successful completion of the Jump/Start residency program. How did it work? 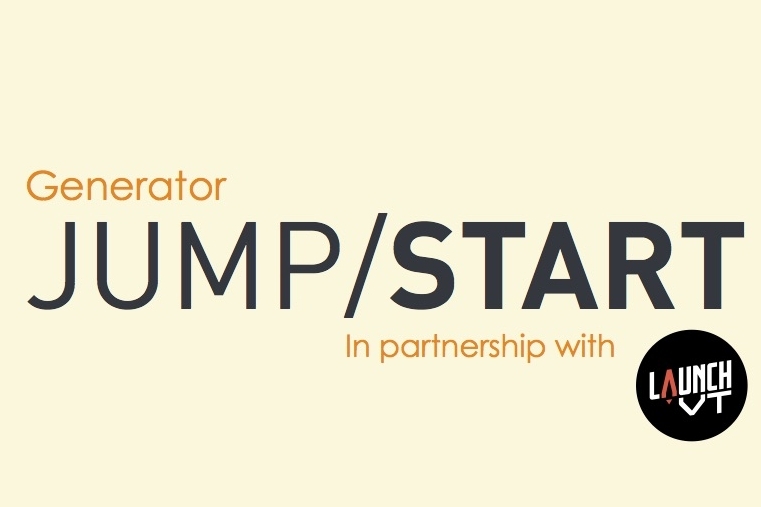 Generator Jump/Start selected 4 makers with great product ideas for its twelve-week session. Jump/Start entrepreneurs were given free 24/7 access to Generator makerspace, a $1000 stipend and free tool training classes to help them refine their product prototype aided by Generator’s expert shop leads. Jump/Start entrepreneurs attended six bi-weekly guest speaker workshops and received 1:1 mentoring based on the curriculum developed by LaunchVT and guided by local experts in subjects ranging from Market Analysis, Revenue Generation, Financial Management, Business Formation, Intellectual Property Protection, Brand Development, and Financing. Workshops were recorded and videos saved on the Generator website. To access these videos please click here. At the end of the 12 week program Jump/Start entrepreneurs present their business plans and products. 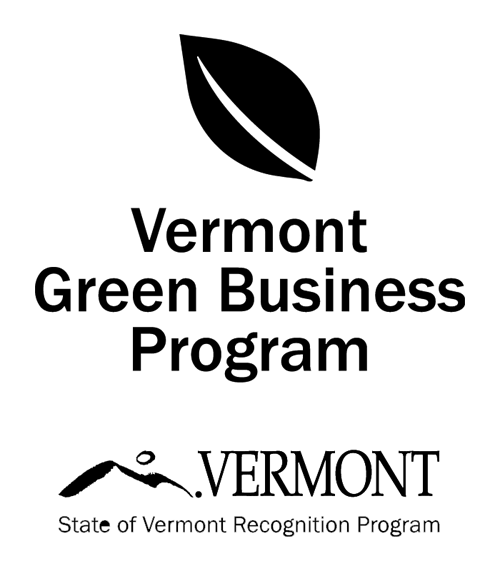 They will leave with an analysis of their business that they can use to apply for LaunchVT’s early stage acceleration program or other acceleration programs and funding opportunities. There are no strings attached—this is an equity free program. In addition to monetary sponsorship we were pleased to have two of our experts, Bret Hodgdon and Matt Cleare, present the 3rd workshop in the Jump/Start series on Financial Management. To view their workshop video please visit: https://generatorvt.com/jumpstart/. We at Generator want to thank you and your team for supporting Generator's early stage entrepreneur in residence program produced in partnership with Launch VT earlier this year. Your commitment gave us confidence to move forward with the program. By all measures this program was a tremendous success. Participation at the six free public lectures exceeded our expectations (standing room only) and brought many new folks to Generator and its community for the first time. Over 350 entrepreneurs attended lectures, Q&A's, and networking opportunities covering marketing, sales, finance, accounting, and legal issues facing emerging businesses. We were originally concerned about getting just two to three solid applications for the program and were blown away when we received over double the number of really solid applications. Budget constraints restricted us to a cohort of four for this round. We know there is more demand. JumpStart seems to have hit a real nerve in the entrepreneurial community. At the end of the final night's lecture the cohort made final presentations detailing their progress and they offered some moving and heartfelt testimony of what a positive impact the program had on their businesses and their lives as a whole. We think they will serve as an excellent resource for the entrepreneurial community. The videos of the lecture series are available on line https://generatorvt.com/jumpstart/. If you have ideas about how to improve this program and make it more impactful please do not desire to reach out to one of us. We plan to continue this program and look forward to working with you in the future.